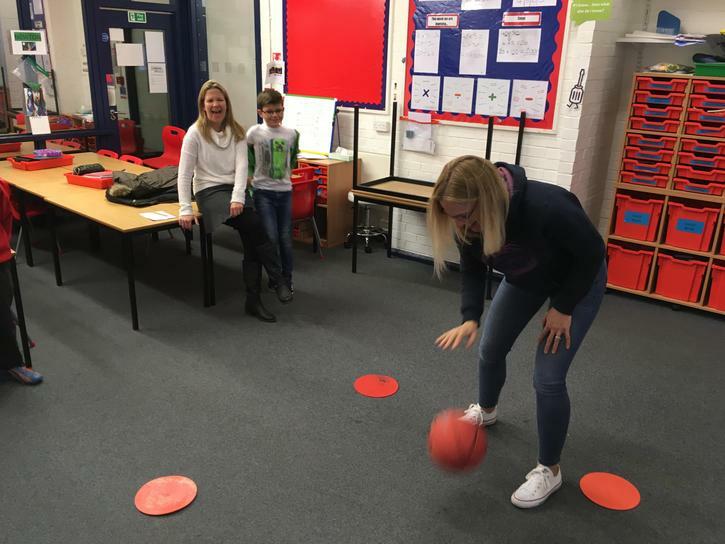 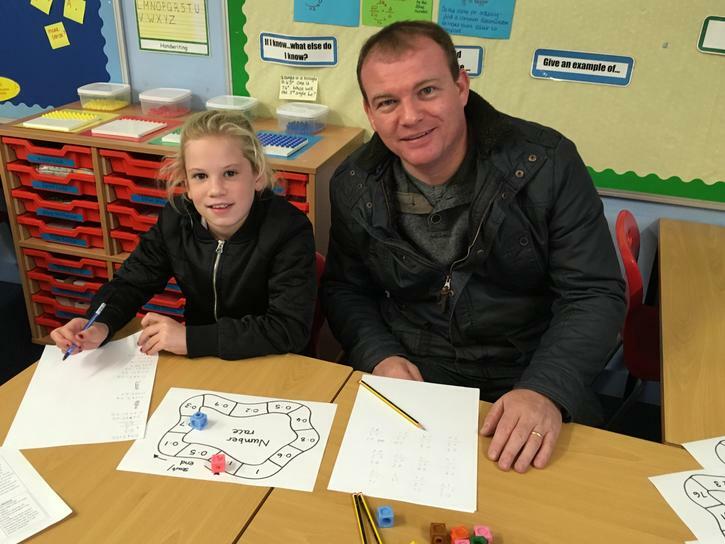 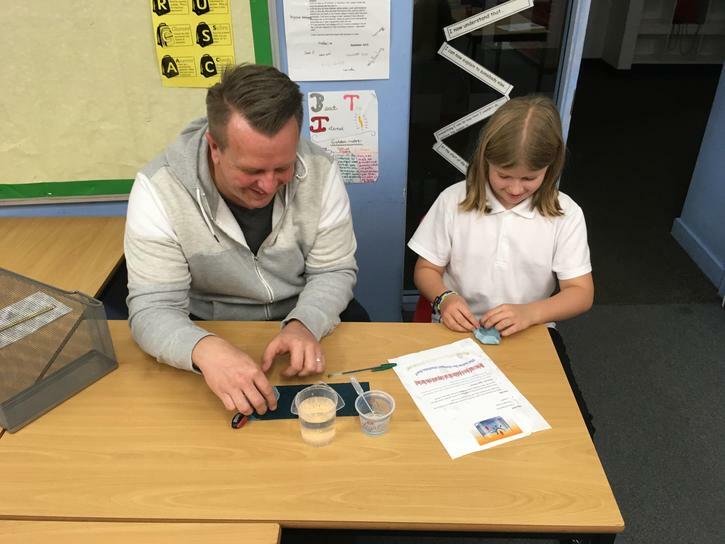 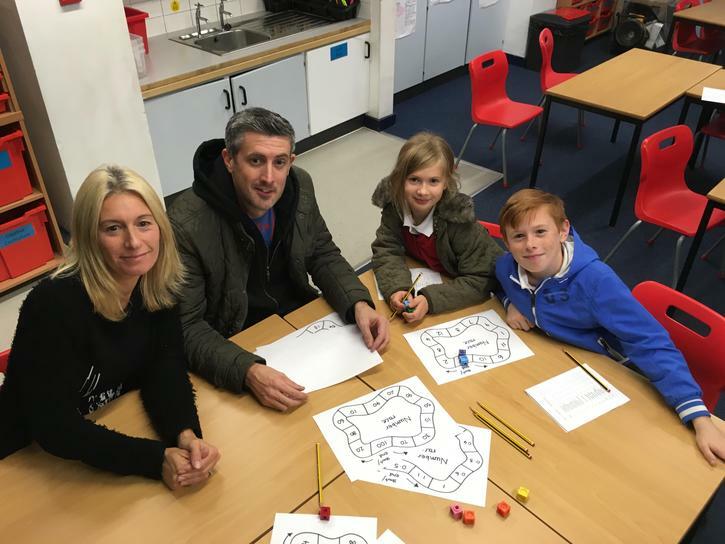 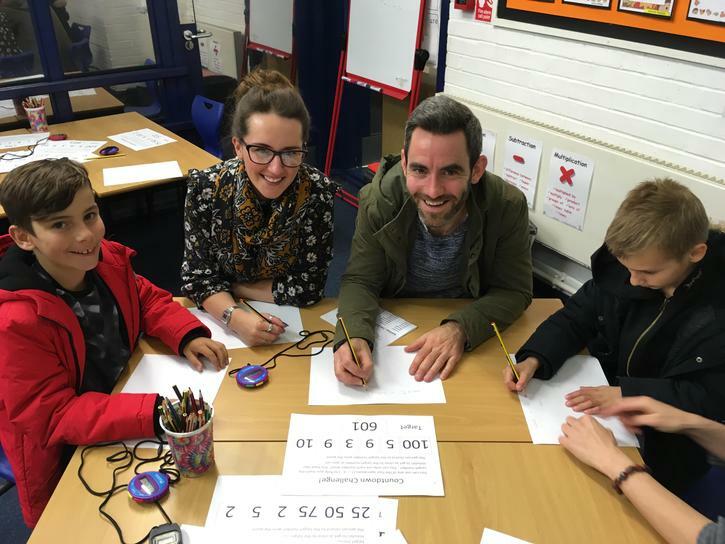 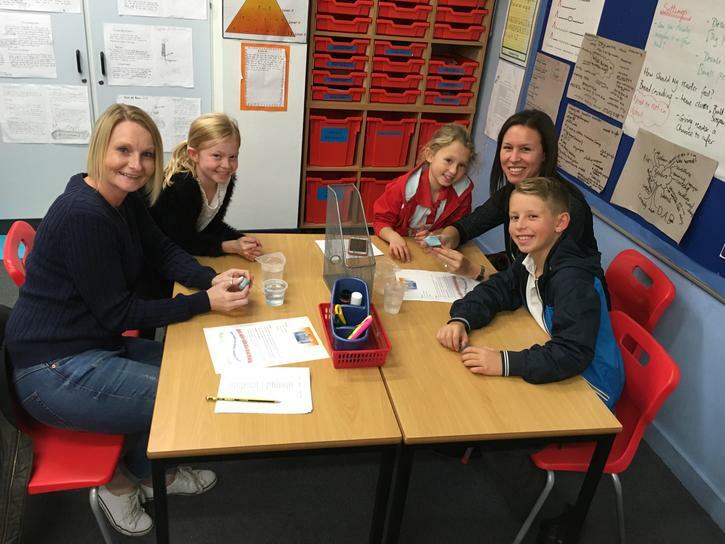 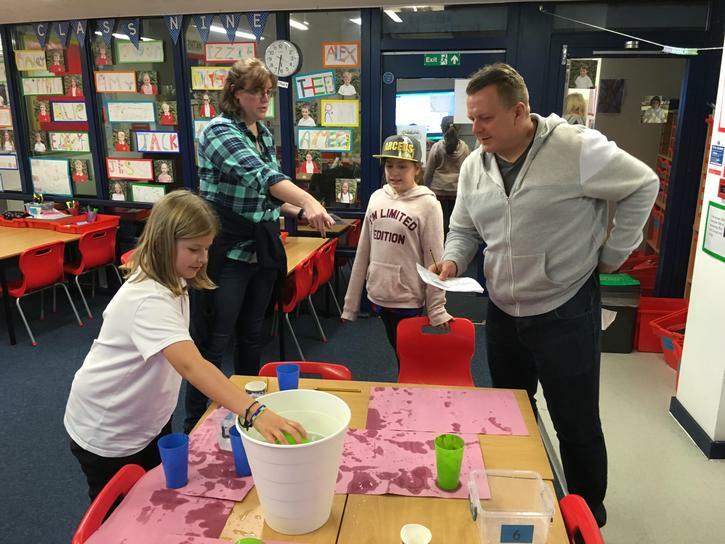 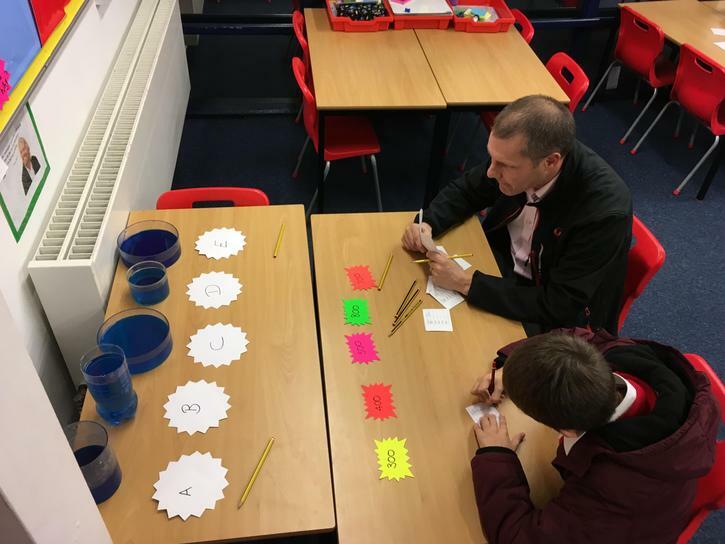 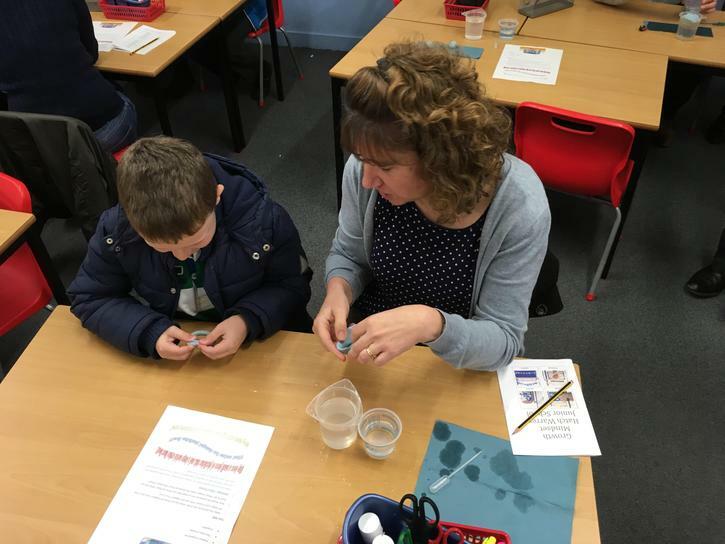 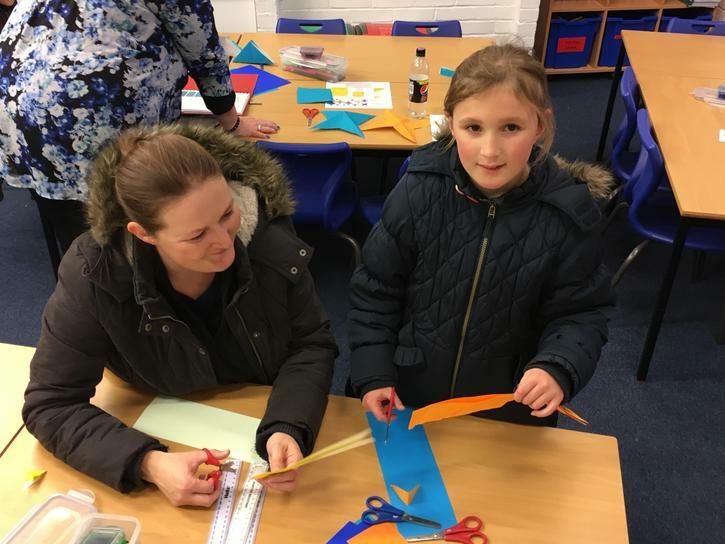 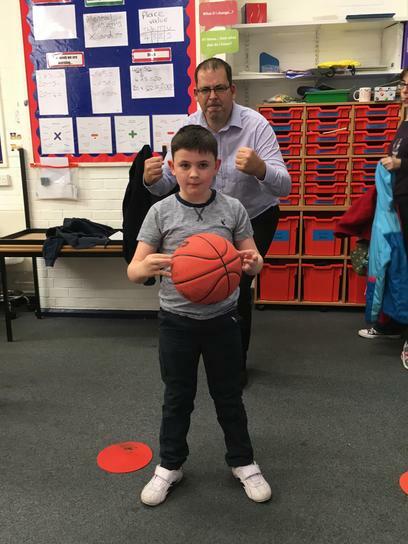 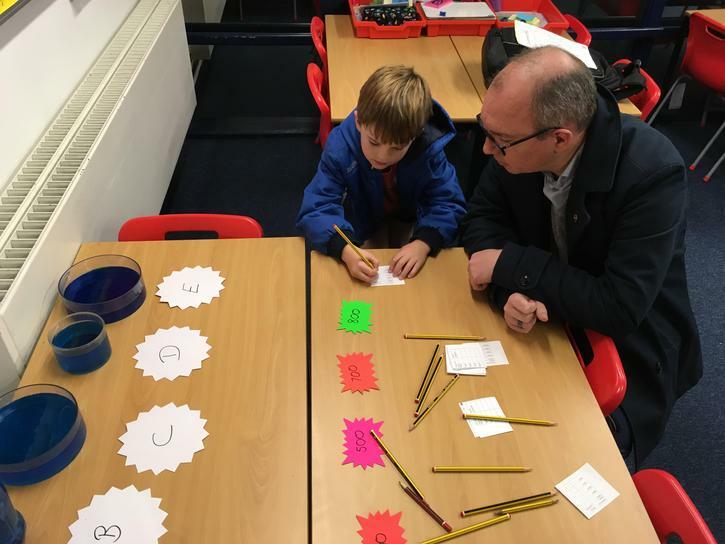 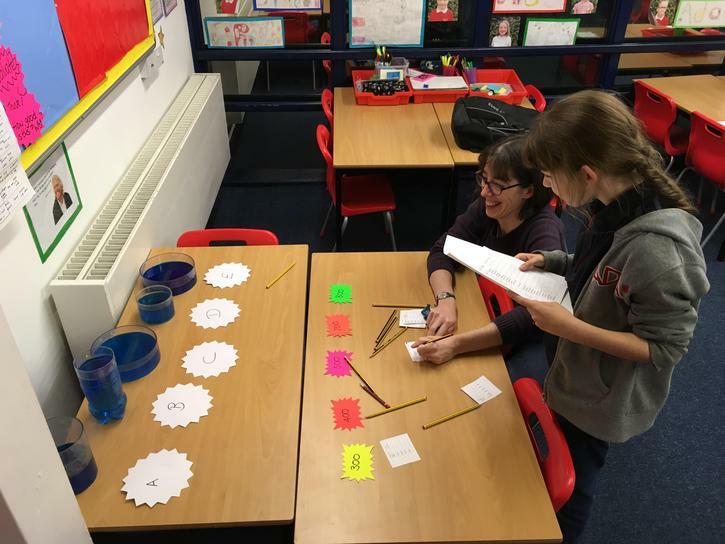 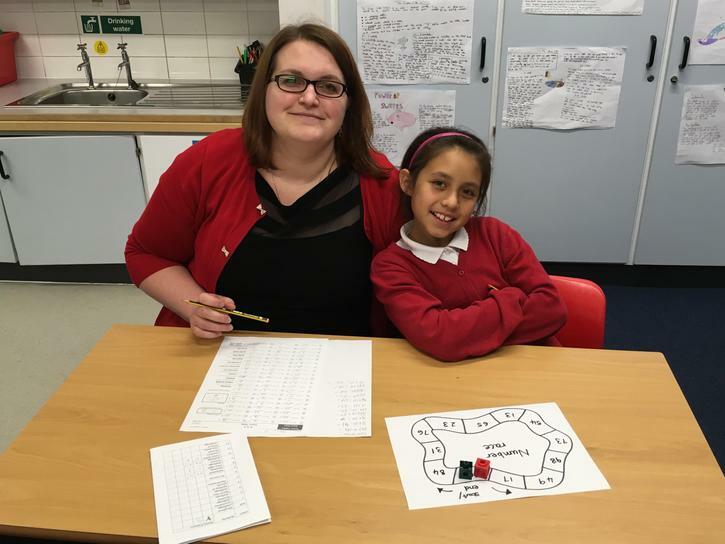 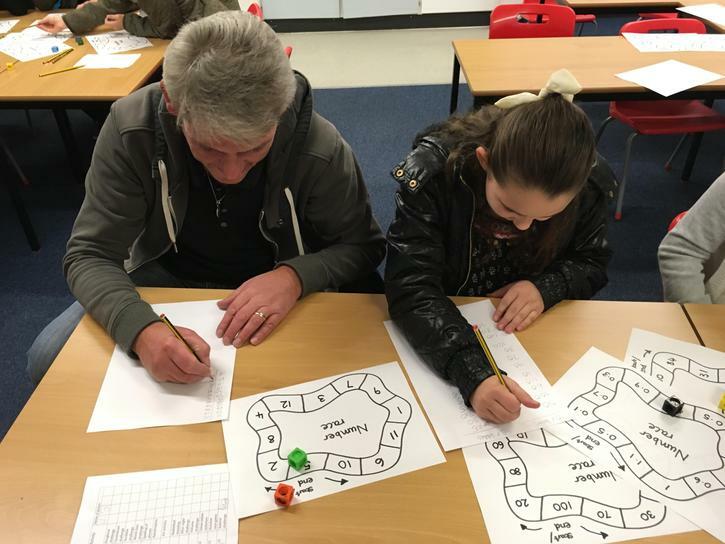 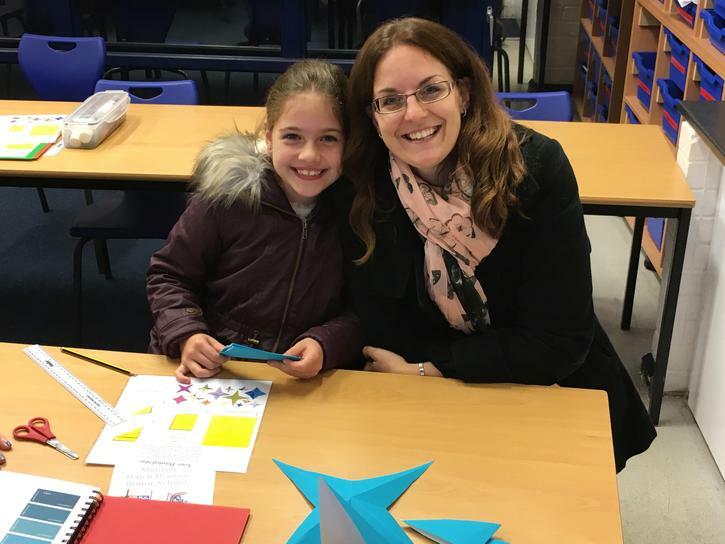 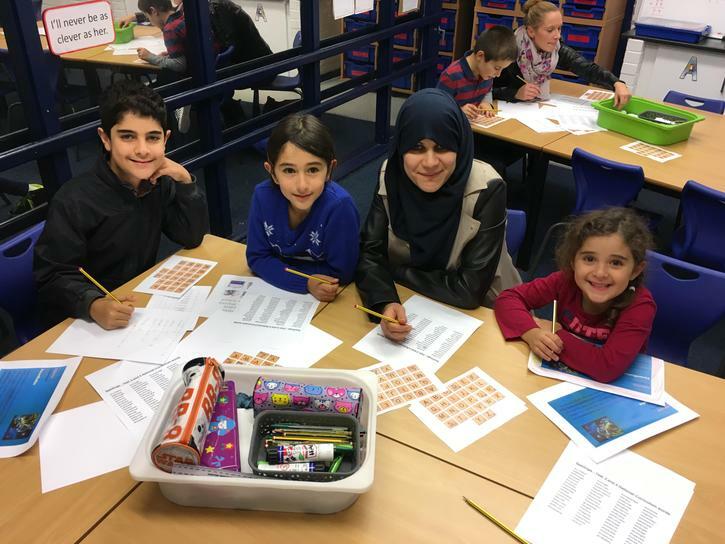 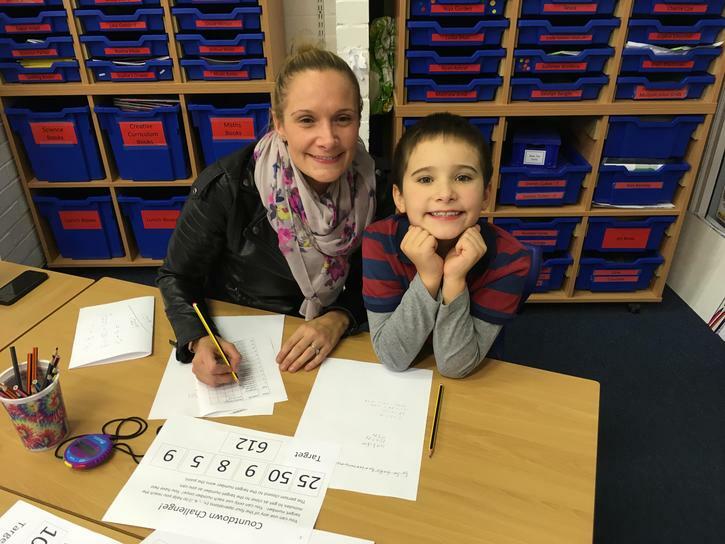 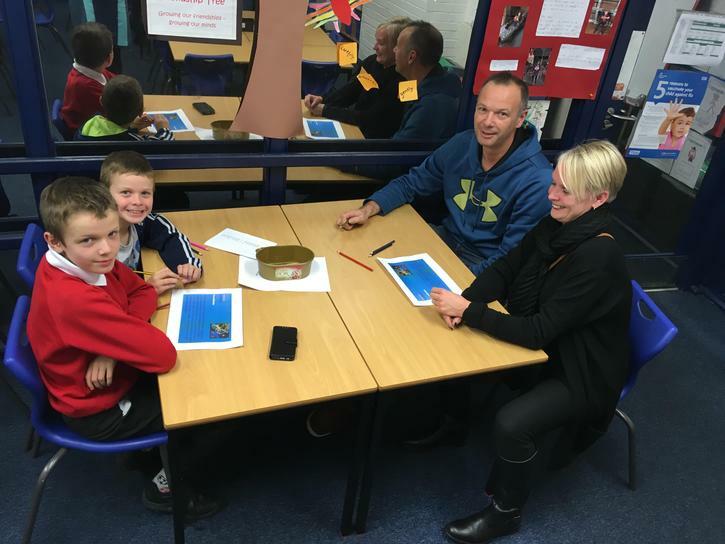 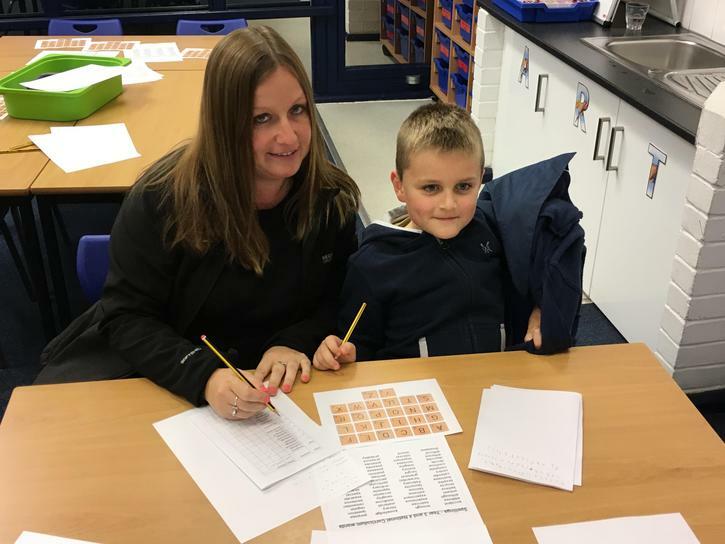 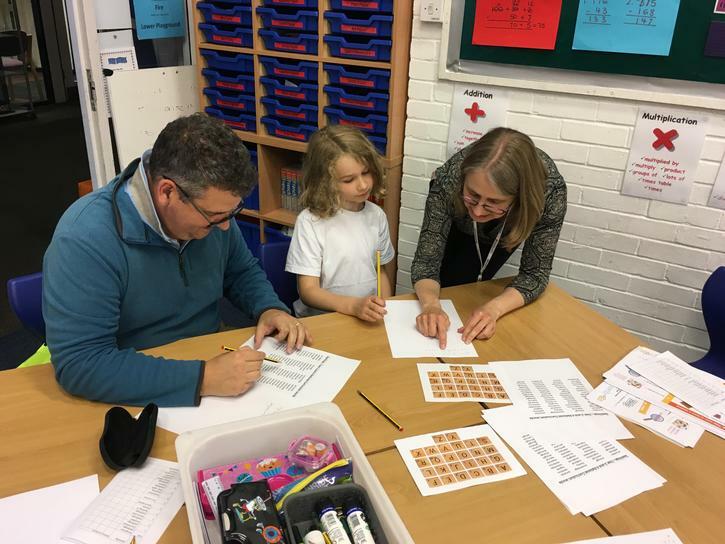 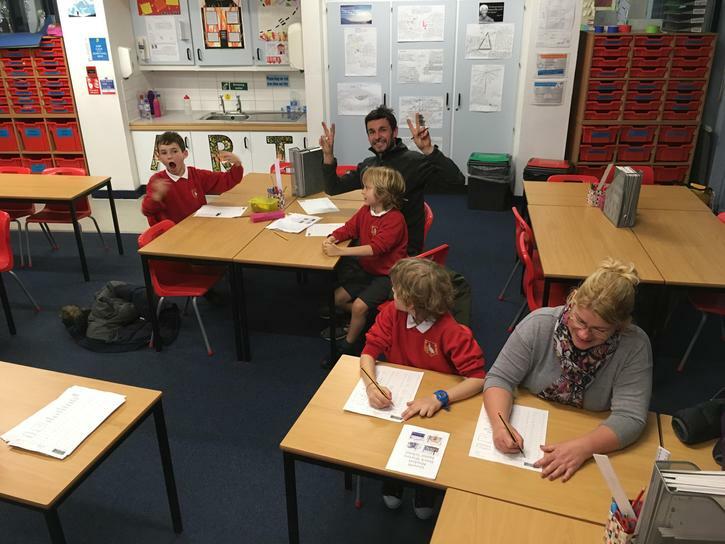 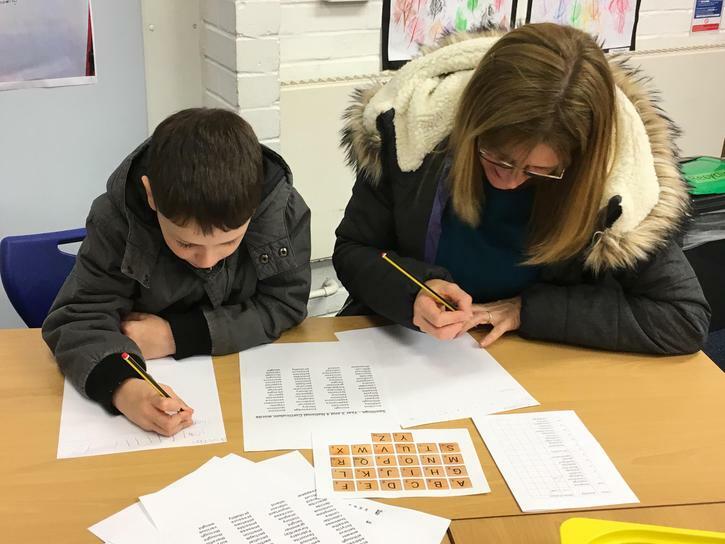 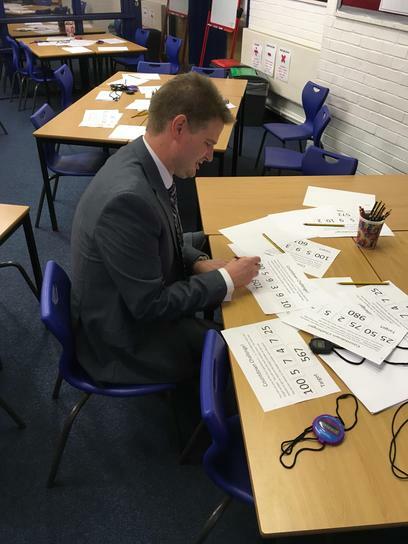 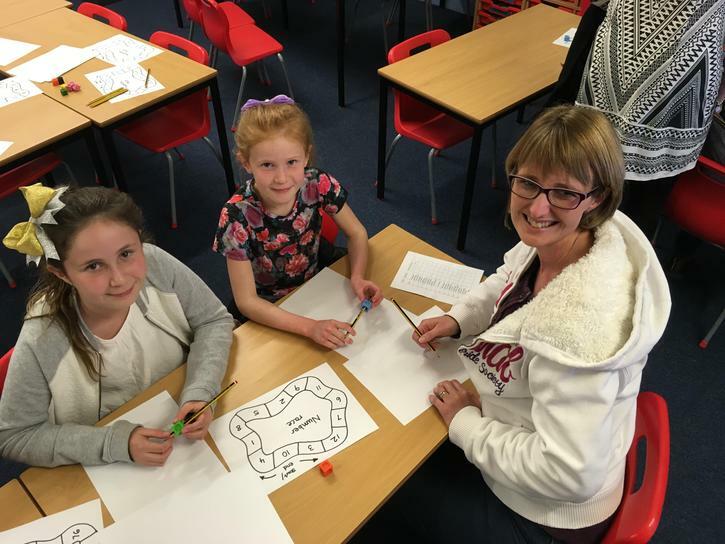 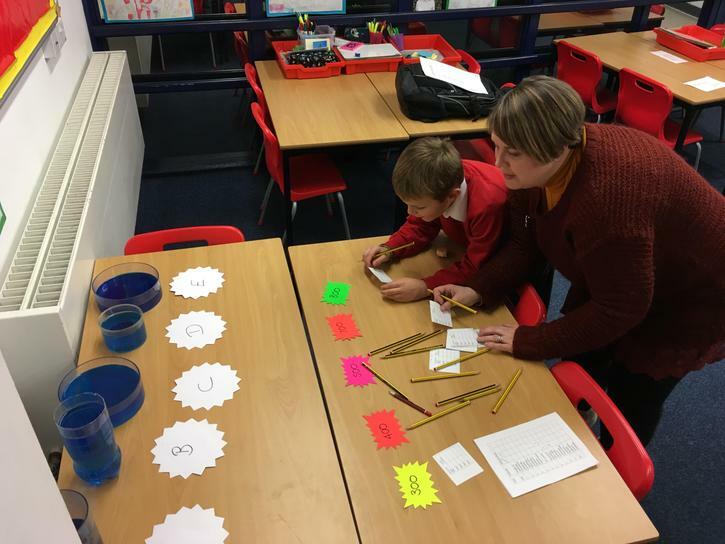 We held our very first curriculum challenge evening last night which involved parents and children competing against each other in a wide range of challenges. 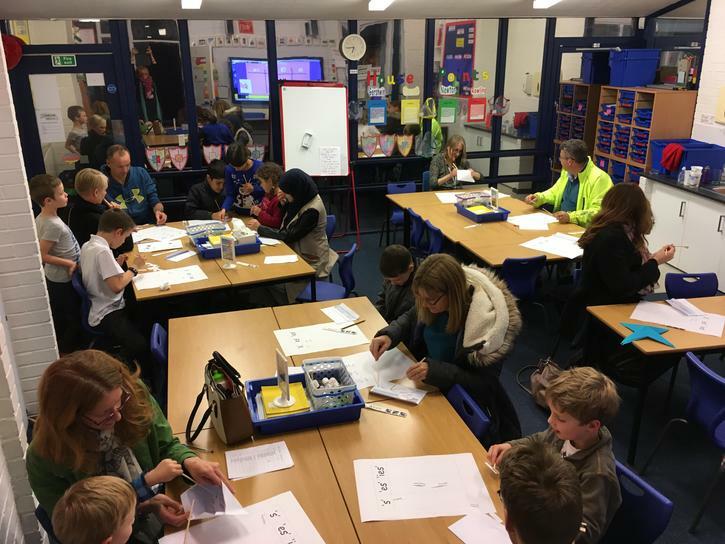 The evening was promoting our growth mindset work through literacy and maths activities as well as a range of fun activities which involved perseverance and determination. 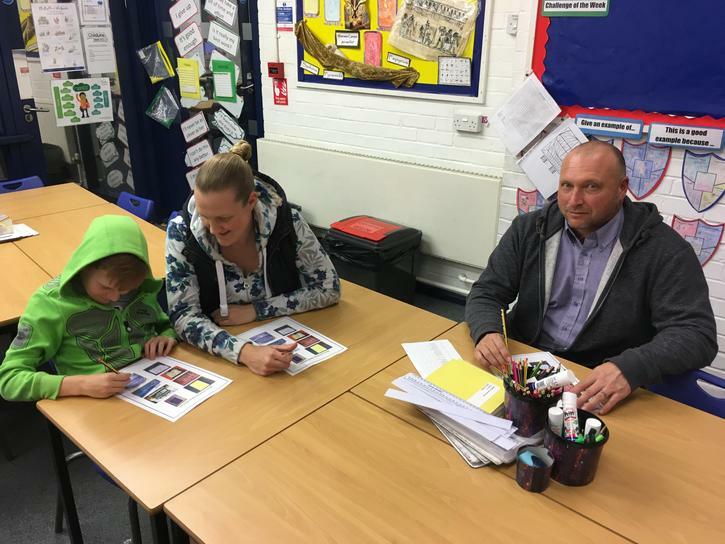 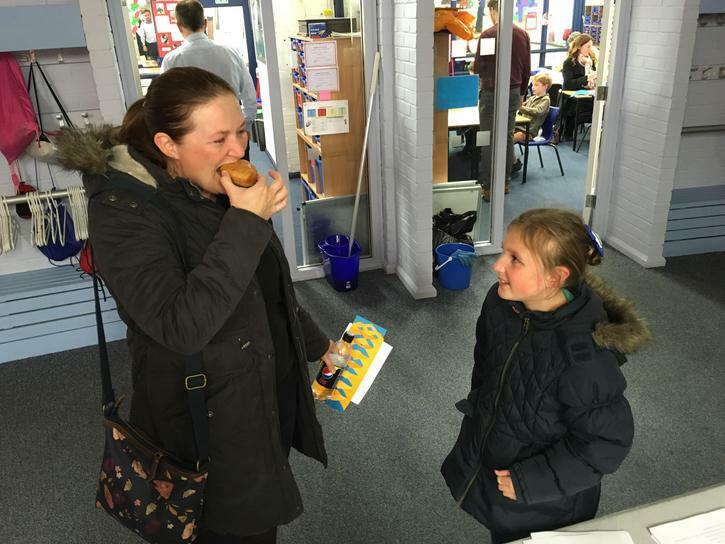 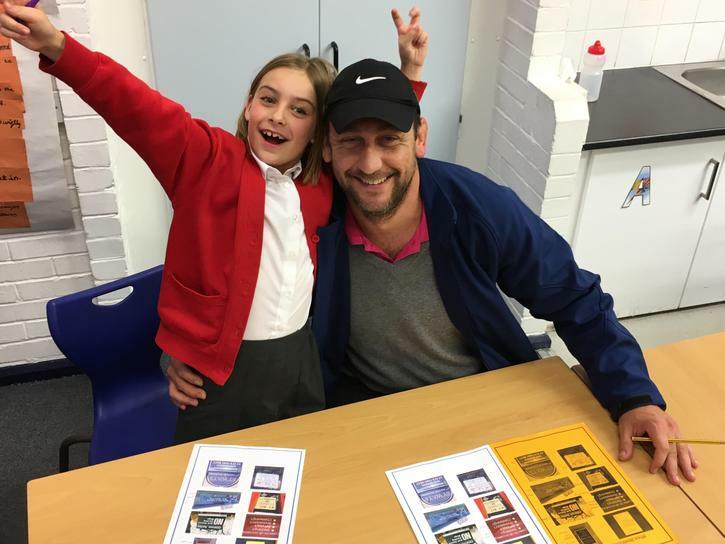 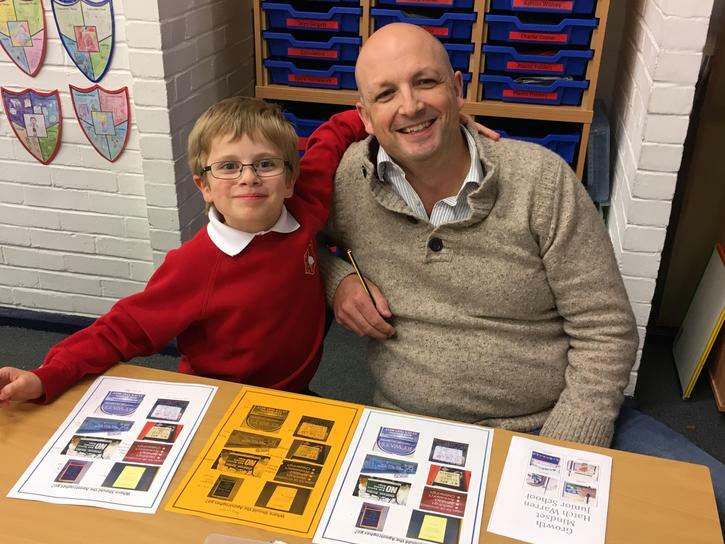 It was great to see so many parents and children enjoying the evening and finding out about some of our work in school.